A beautiful smile contributes to a better mood, affects self-esteem, and allows us to make a good impression on others. 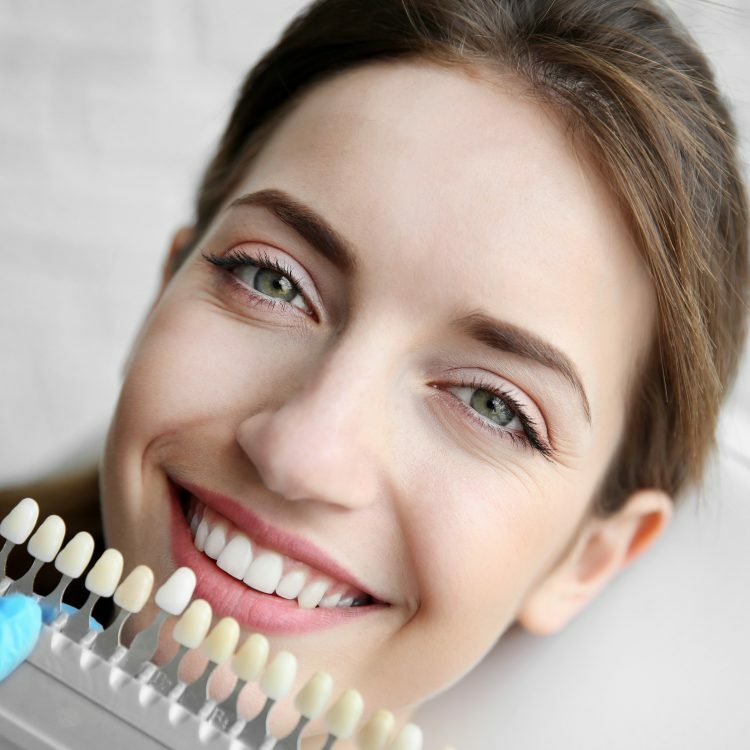 We offer advanced methods and technologies with which we aid the whiteness of your smile. It is easy to make your smile a few shades whiter with our customized dental whitening trays. A thin layer of porcelain can be used to change the shape, size, color and symmetry of the teeth. Repairs decayed, damaged or discolored teeth using material that resembles the color of tooth enamel. At Evanoff Dental we focus on improving the health and appearance of your mouth. We use minimally invasive options to achieve the look of your dreams. We will help you make that happen.